All links go to the authors' contributions to the Book Notes series, where applicable. What was your favorite graphic novel of 2014? 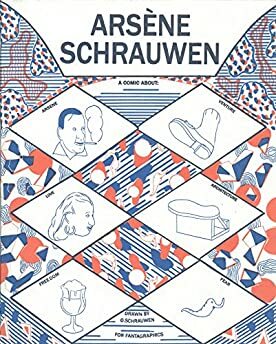 Olivier Schrauwen's graphic novel Arsène Schrauwen is brilliant and unpredictable, and fantastic in every sense of the word. 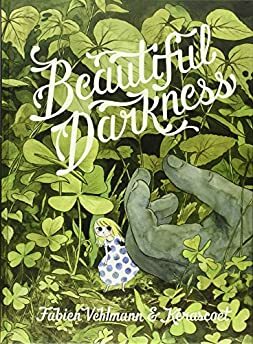 Beautiful Darkness is a fairytale much more Grimm than Disney, hauntingly told by Fabien Vehlmann and complemented perfectly by the watercolor artwork of Kerascoët. 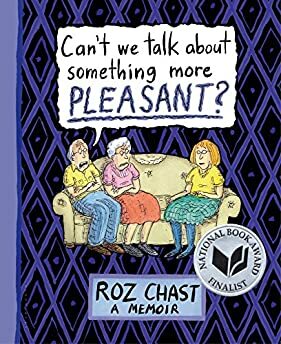 The year's most lauded graphic memoir deserves every accolade. One of 2014's finest books. 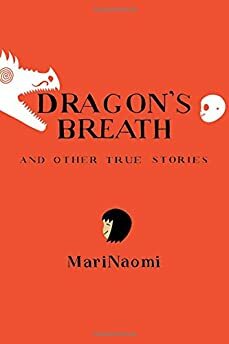 MariNaomi's comics collection Dragon's Breath reads as memoir, the graphic vignettes powerfully understated. Once again, MariNaomi proves herself one of the most talented cartoonists working today. 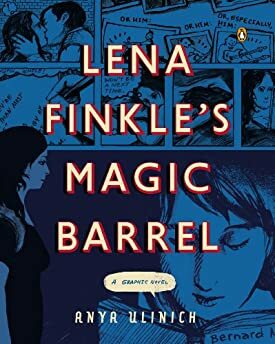 Anya Ulinich's Lena Finkle's Magic Barrel is one of the year's best graphic novels, a book compelling, moving, and hilarious. 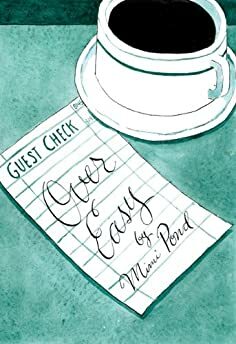 Mimi Pond's graphic novel Over Easy is an impressive semi-autobiographical coming of age story set in the late 1970s. Pond impressively paints the era with her pen and ink drawings and an unforgettable cast of characters.